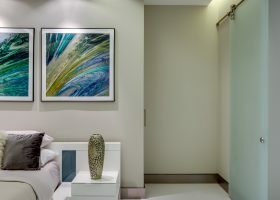 From the moment you arrive, you know you are in for something special! 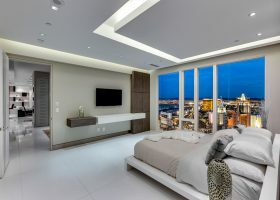 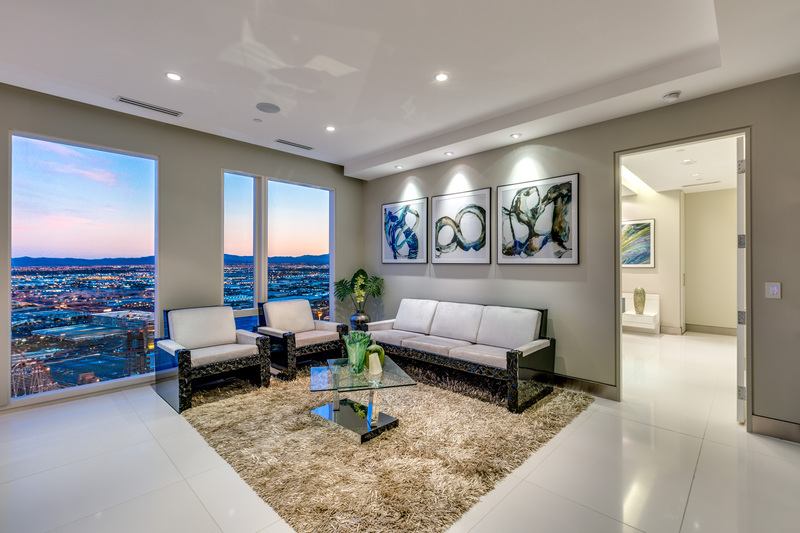 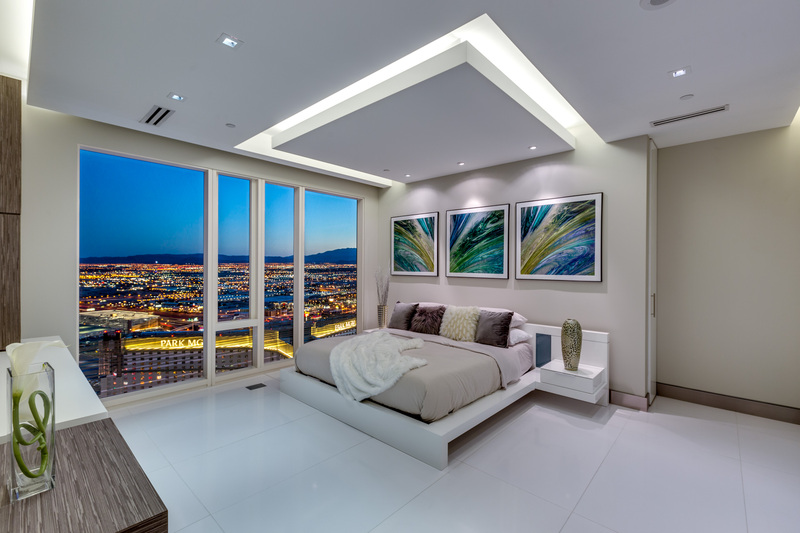 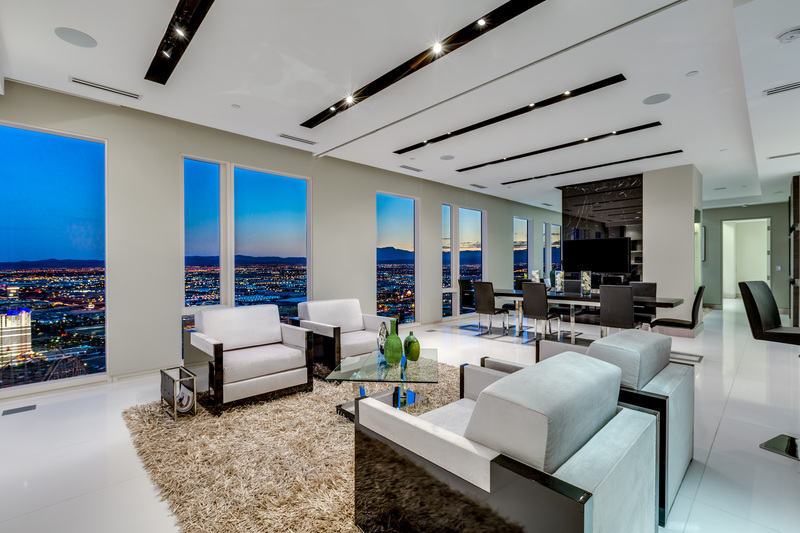 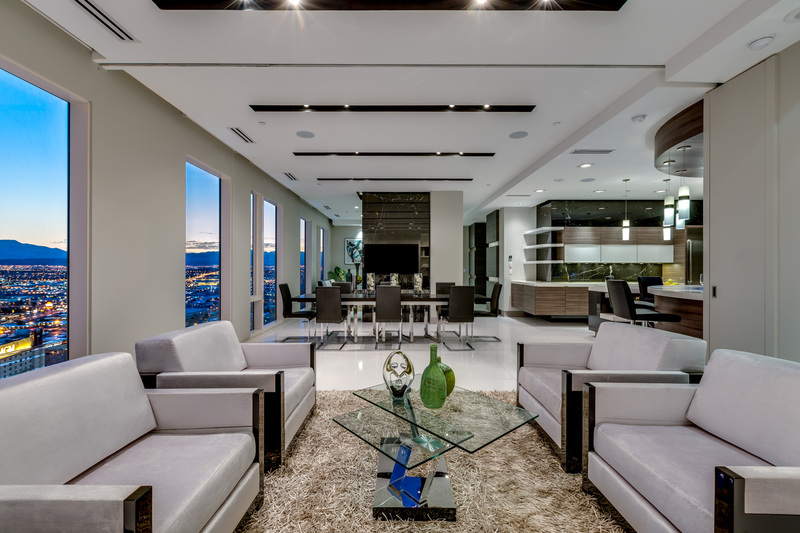 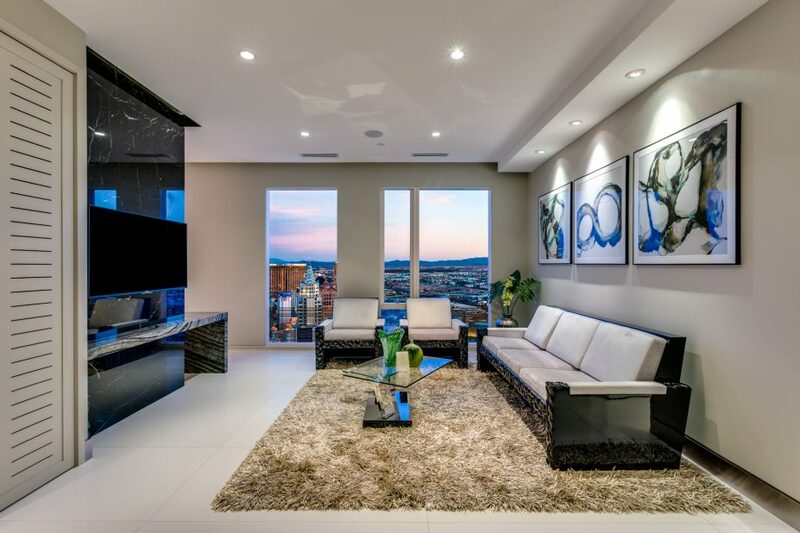 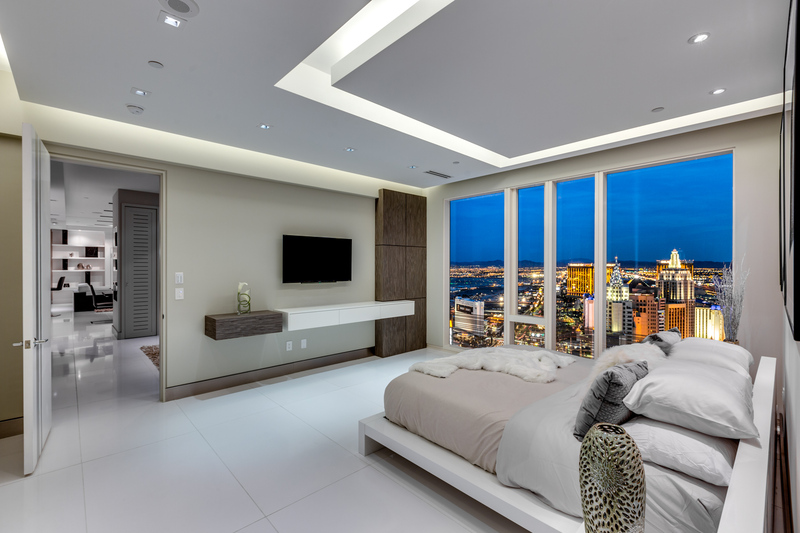 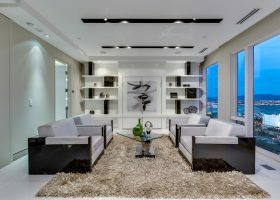 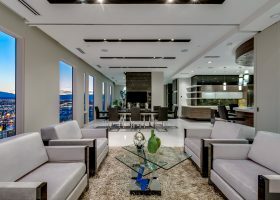 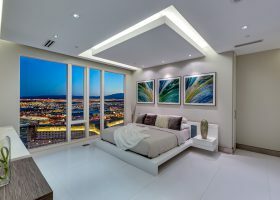 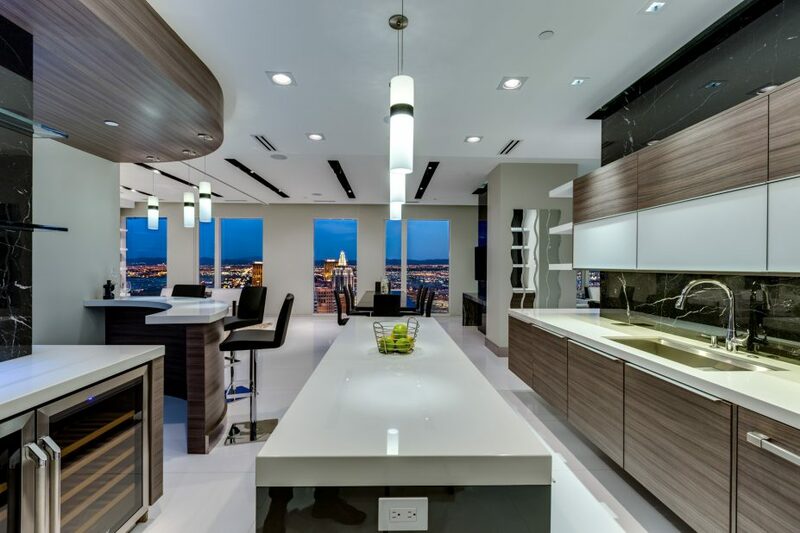 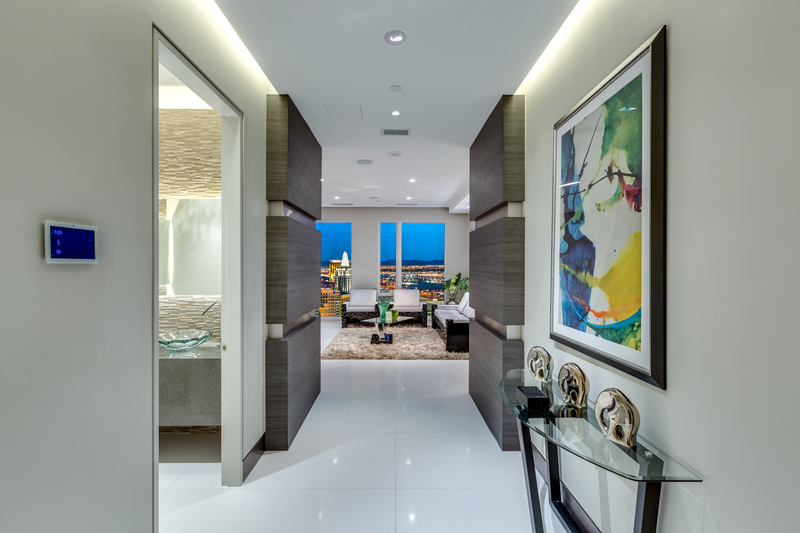 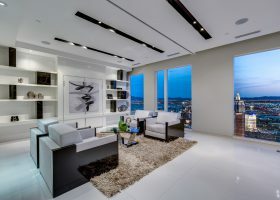 Perched 41 stories above The Strip, this state-of-the-art, ultra-luxe penthouse boasts incredible features and a prime Waldorf Astoria Address. 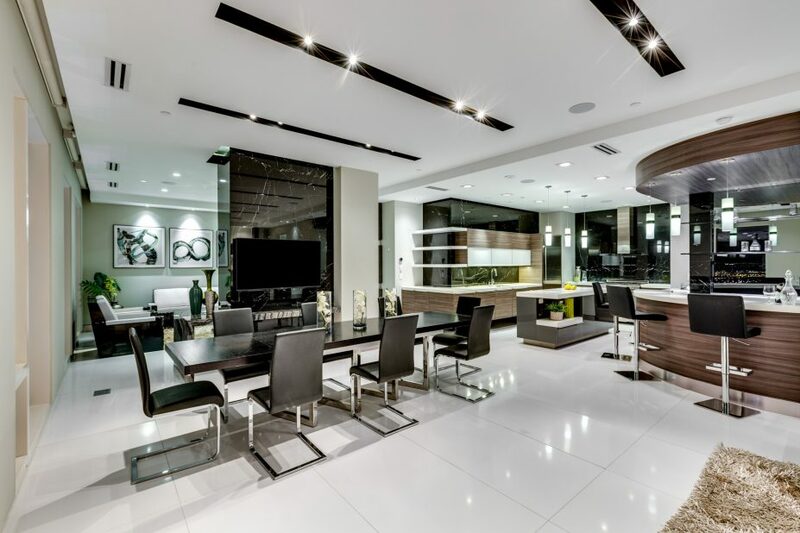 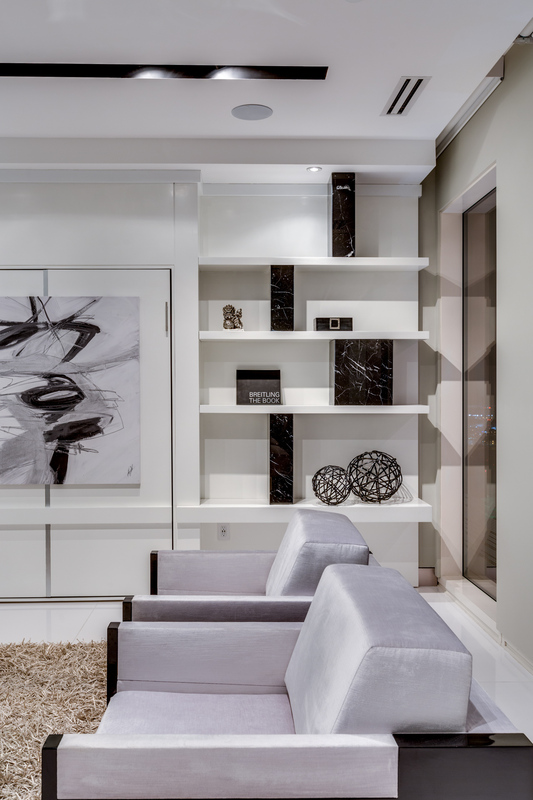 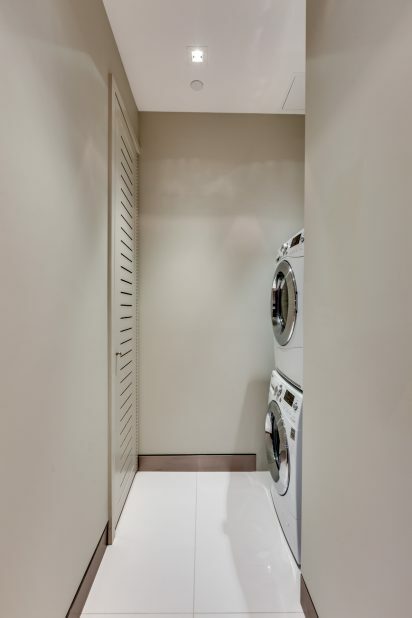 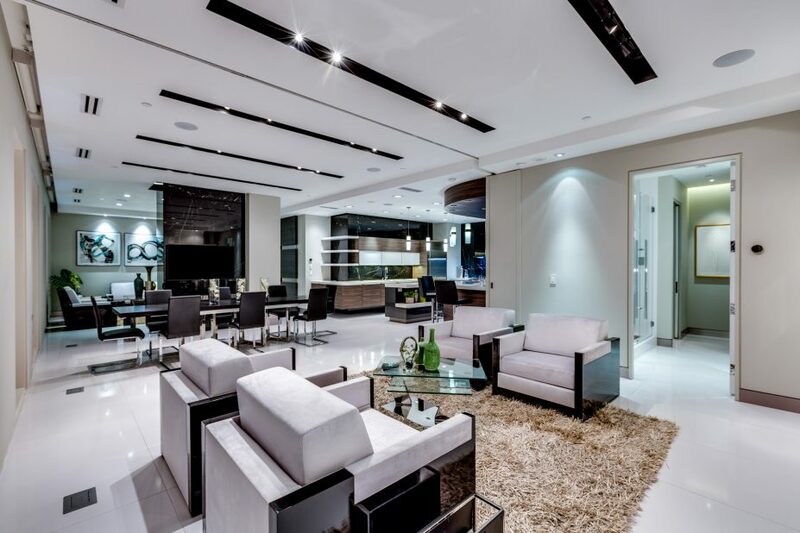 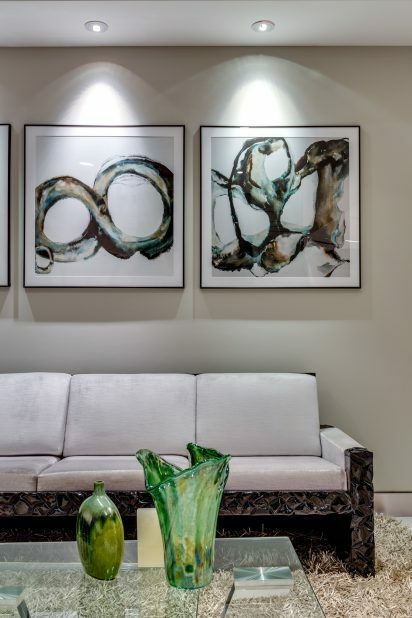 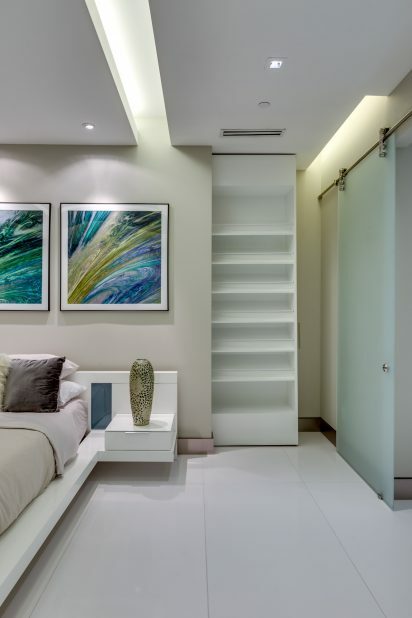 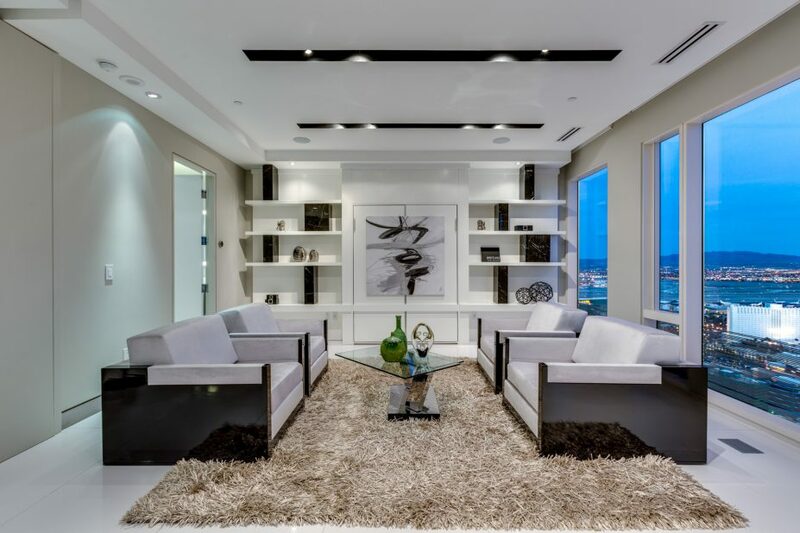 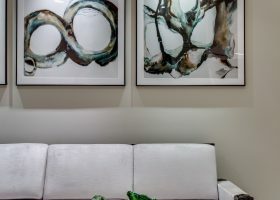 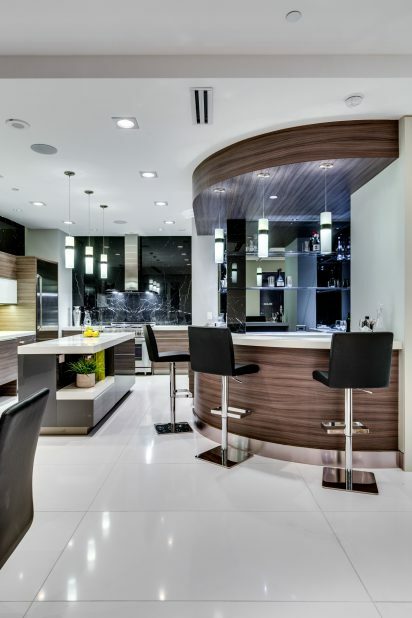 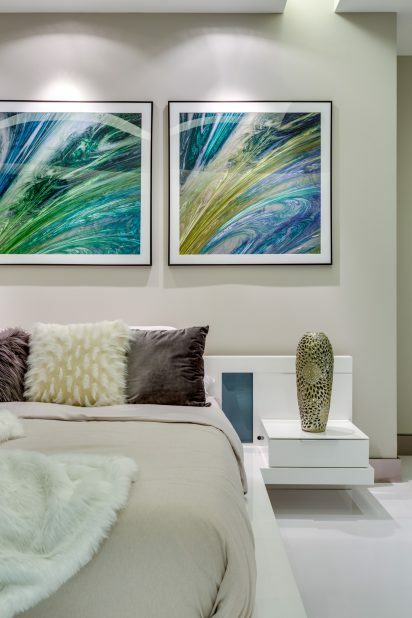 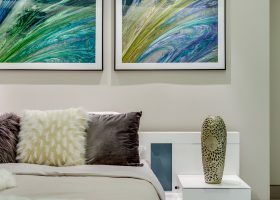 Professionally designed with modern decor, this unit an elegant setting that begs for chic entertainment. 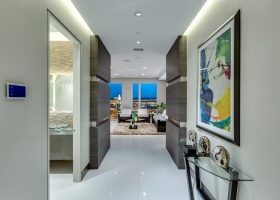 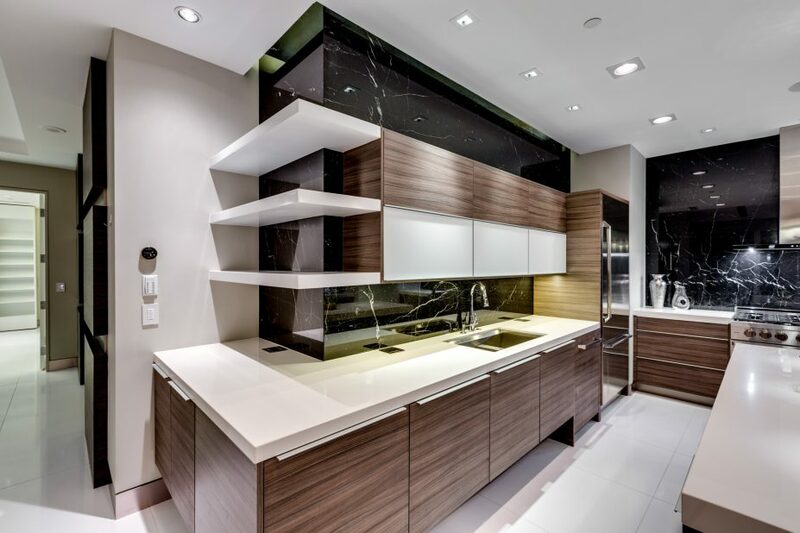 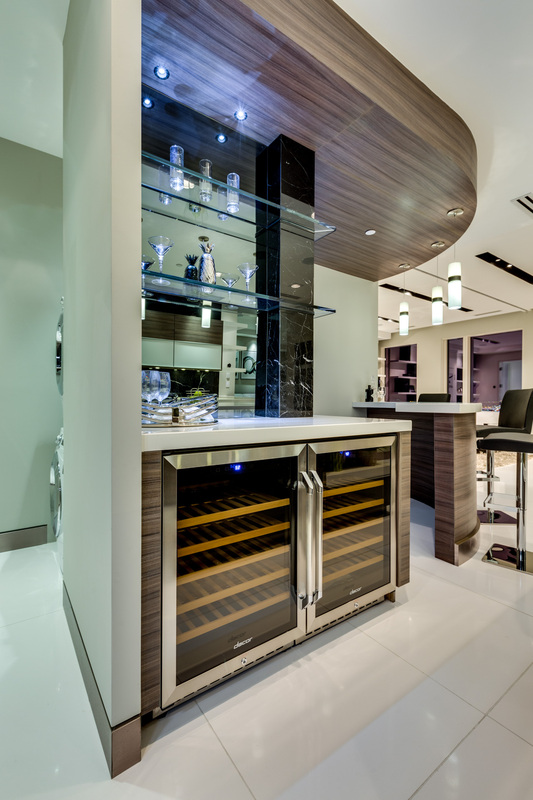 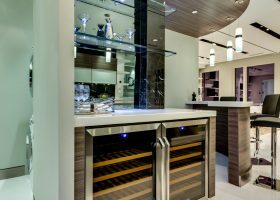 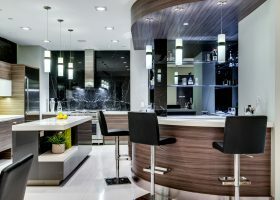 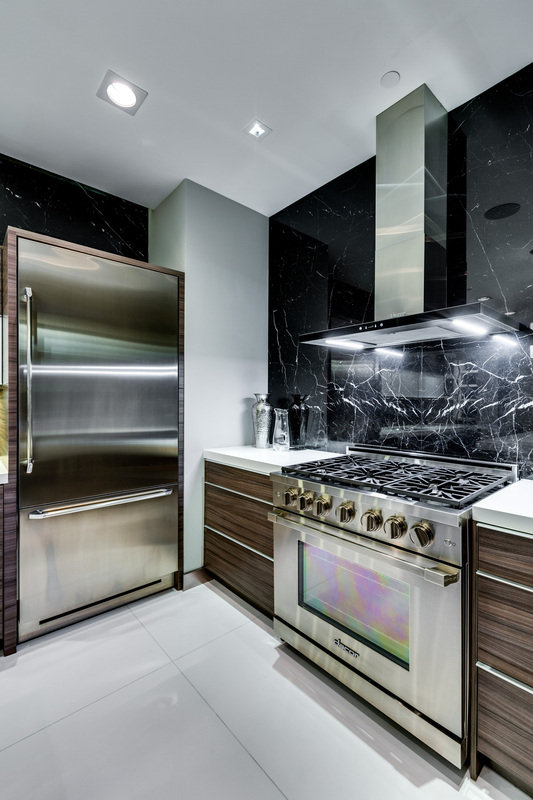 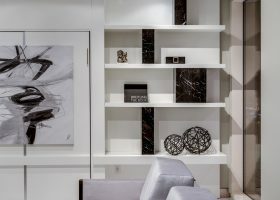 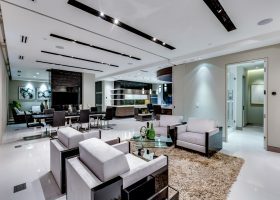 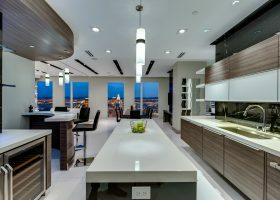 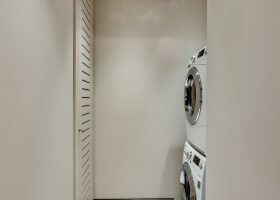 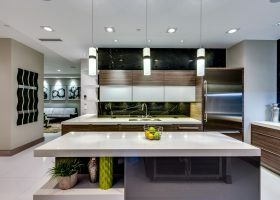 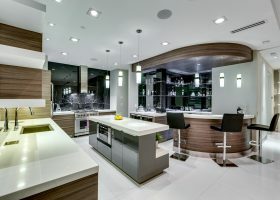 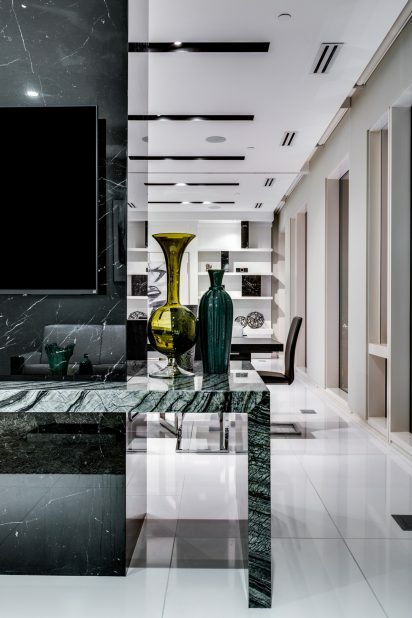 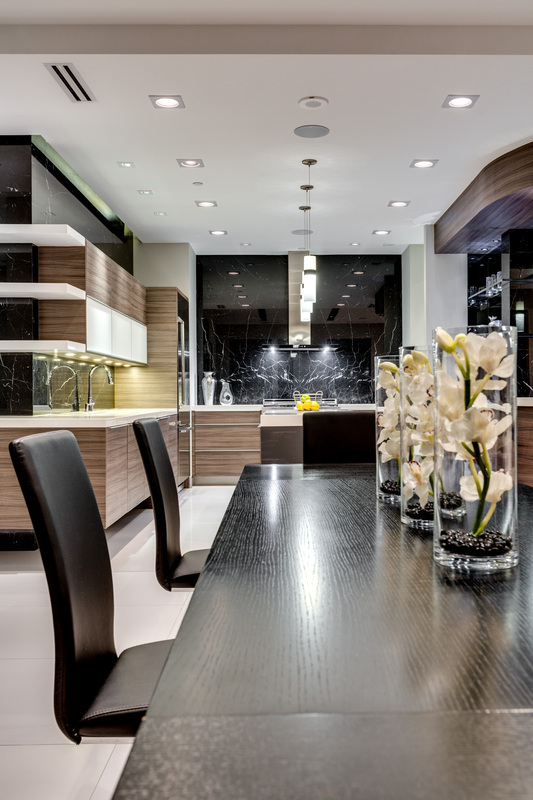 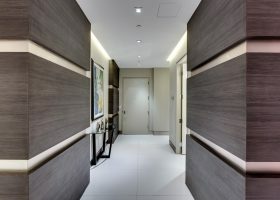 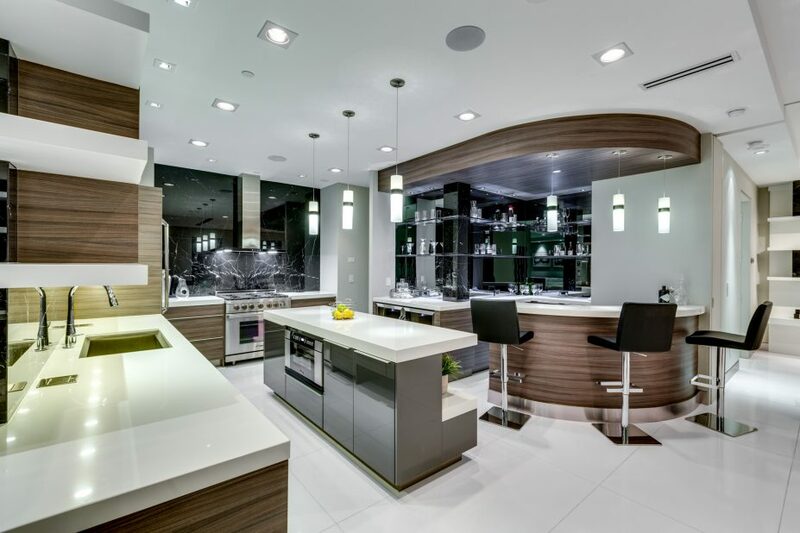 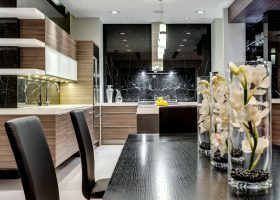 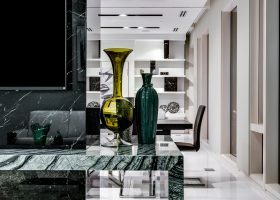 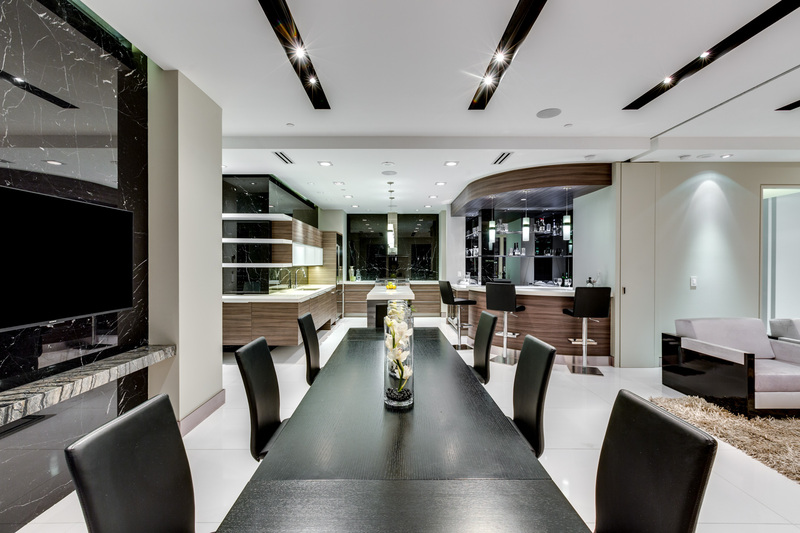 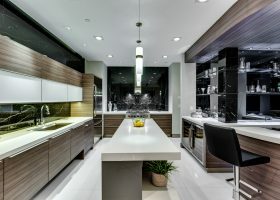 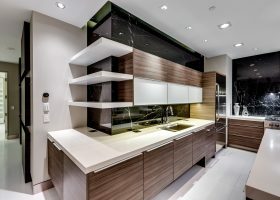 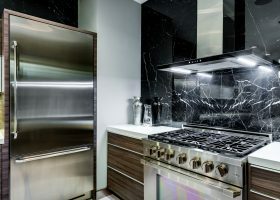 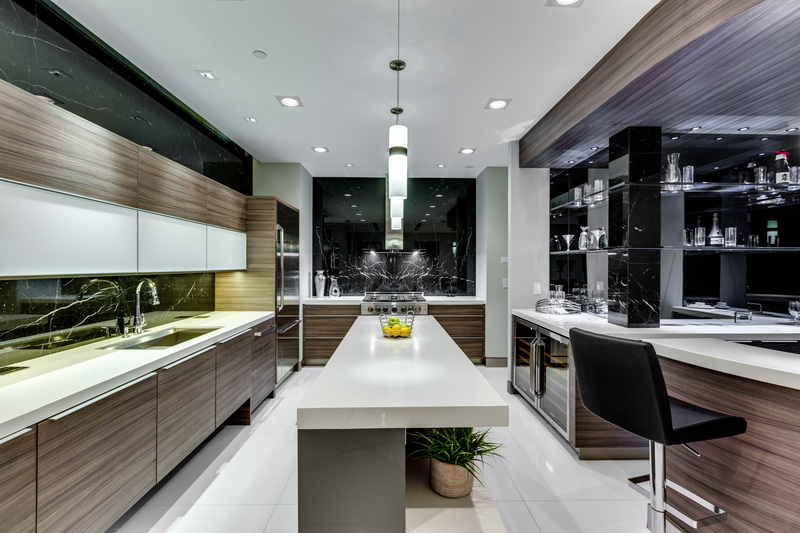 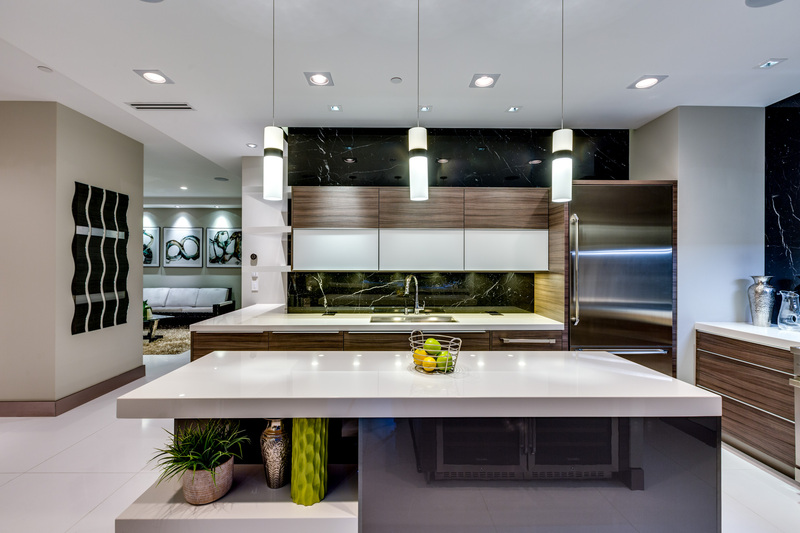 Luxurious features include: Control4 Home Automation System, Robern Vanities, Dacor Appliances, Dekton Countertops, Cosentino Silestone Flooring, Kohler RiverBath Featuring Chromatherapy, Wireless Q-Motion Black-Out Shades and so much more.